PRESS RELEASE — SAN FRANCISCO, January 9, 2017 /PRNewswire/ –The global Power over Ethernet market is expected to reach USD 3.77 billion by 2025, according to a new report by Grand View Research, Inc. Rising demand of the cost effective and fast communication owing to increasing internet users is expected to drive the market growth over the forecast period. 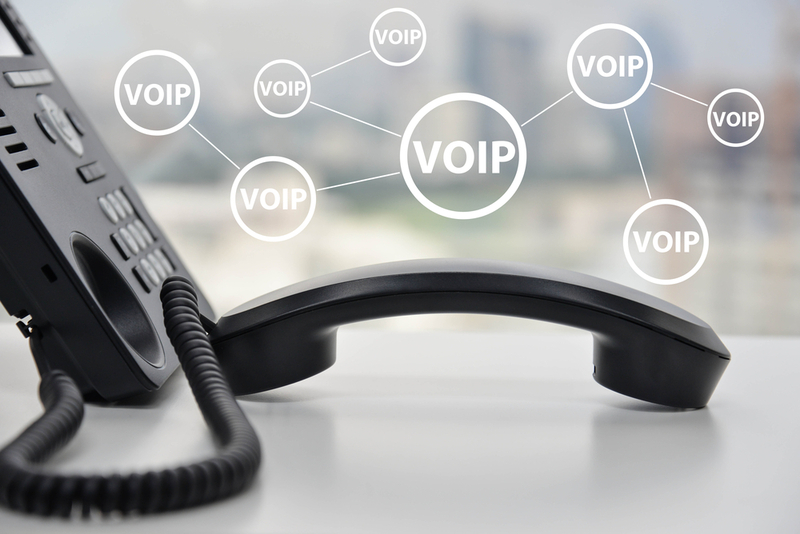 the increasing adoption of VoIP among the various application industry has also contributed to the market demand. The rising deployment of the Ethernet-based RFID readers and security cameras is also expected to boost the market growth. Furthermore, the introduction of PoE Plus is further expected to contribute significantly toward the expansion of the application of technology in high power devices in the industry. The increasing trend and demand of consumers for smart home automation and control for centrally managing the appliances and other electric systems has also contributed to the residential sector application growth, hence impacting the Power over Ethernet market in a positive manner. New launched applications and delivery systems enabling the users to switch to an IP service from a POTS offering a versatile platform is expected to drive the demand and focus of the VoIP over the forecast period. Furthermore, the rising energy costs and increasing adoption of the digital signage technology are also estimated to impel the PoE technology market demand. Although, leveraging the technology benefits leads to higher capital expenditure on electrical and data infrastructure. further, in adequate supply of power and slow adoption rate of the technology can hamper the growth of the industry. See whom the UCaaS provider nabbed from the virtualization company. Business Communicator is the newest addition to CenturyLink’s voice portfolio. ShoreTel’s revamped Champion partner program lets onsite, cloud, or hybrid UC sales score points toward tiering levels.